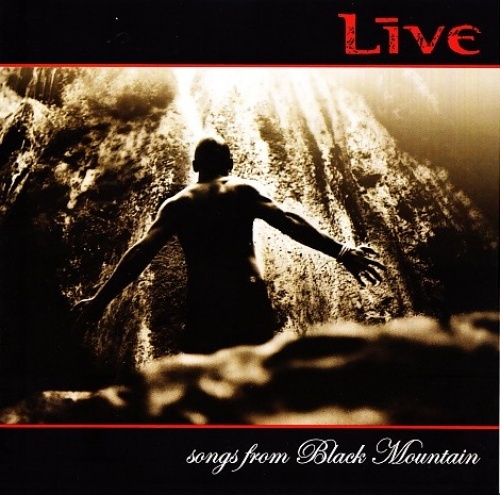 Live finally settle down -- 15 years after their debut and ten years after the peak of their popularity -- into a comfortable groove with Songs from Black Mountain, their seventh album and first for Epic/Red Ink. The quartet embraces the change in labels as a fresh start, moving away from the faintly desperate attempts at hard rock and grand statements that plagued the group's work since Throwing Copper and easing into quieter sounds and modest ambitions. Not that Live's leader, Ed Kowalczyk, has abandoned his signature spiritual pursuits; nor has the band departed from its U2-fueled anthems -- but neither are nearly as heavy-handed in their attack as they have been in the past. There is a gentleness and genuine sweetness here, a warm mellowing of their signature sound that's appropriate for veteran bandmembers now in their thirties. It also happens to suit Kowalczyk's 12 new songs well. Unlike the tortured tunes that comprised the unsettled 2003 album Birds of Pray, the songs here are warm declarations of love, faith, and family. Sometimes they're filled with angst, sometimes they're sweet (and sometimes they still bear his typically overly earnest lyrics), but they're tied together by a soft, understated touch in both his writing and his singing -- never once does he approach the vocal histrionics that could make some Live albums a little hard to bear -- that constitutes a genuine new wrinkle in their music. It's the sound of the band maturing, and while it's certainly more laid-back than any of Live's previous records, that low-key approach feels right for the music on Songs from Black Mountain and helps make it one of their most consistent and successful records.